Do you really need to be successful? Is self-improvement necessary and do we all need to work on ourselves to constantly improve? 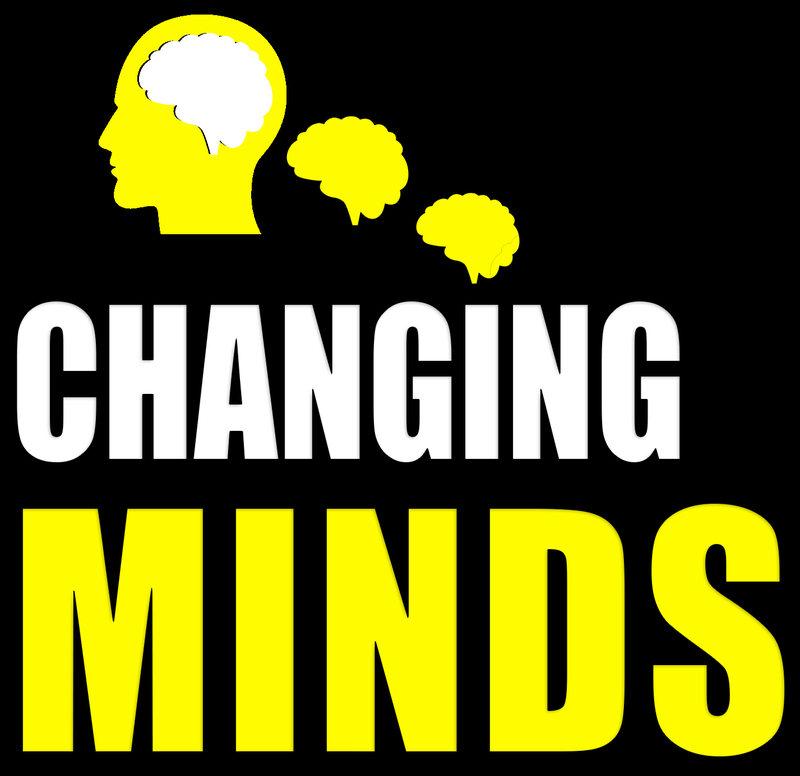 Hypnosis, Altered States, Meditation, The Secret, Placebo, Epigenetics, Manifestation, subconscious programming, PMA are all discussed as we explore the power of the mind on this weeks episode. Owen explains his beliefs on how much power the mind actually has. In October 2016, I did a tedx talk in Tallaght in Dublin. It went online the following month. Here is an episode about it, one million views later. Resilience is one of the most important qualities we need today. In this episode, Owen explains the keys to handling adversity and bouncing back.